InStart® lithium-ion electric starting engine combines the power of gas and the starting reliability of lithium-ion battery technology. 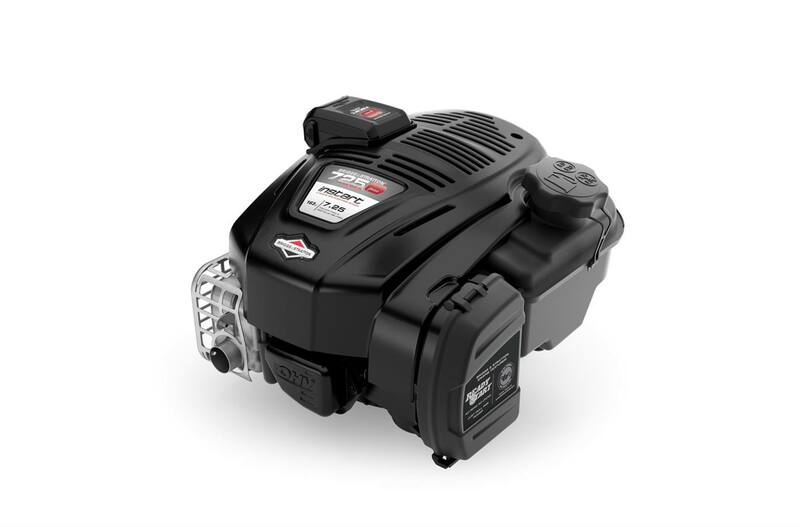 InStart ® Lithium-Ion Battery Technology: The world's first lawn mower engine to combine the power of gas and the starting reliability of lithium-ion battery technology. Rapid Charging: It charges fully in one hour delivering up to 75 starts or ten minutes of rapid recharging provides up to 20 starts. 2.6 in. x 2 in.